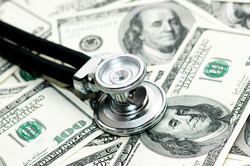 With over 30 years of experience Accurate medical billing (AMB) was founded with the idea that the medical billing process should be a straightforward process and done in a timely matter. It is these principles that are the driving force for AMB today and what sets us apart from just another billing company. At AMB we don’t get paid unless you do. Call us today to see if we can help your bottom line. If you can do the service we can do the billing. Unlike other billing companies we don’t get paid until you do. With our extensive knowledge and proven track record you can rest assure that we will do what it takes to bring home every dollar that you have worked for. You have done your job, now let us go to work for you. 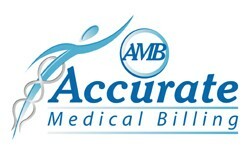 As a member of AMB you will receive a customized billing process tailored to your needs. Call us today and receive a discount for becoming a part of this team. 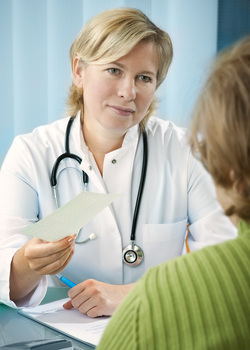 Let our specialized billing production be the last time you have to worry about this process. Give us a call today and we can review where you are and create an individualized process that will cater to your needs and replace those old statements into income on a regular basis. A Snapshot website is everything about your business on one page.